Carry out or have it delivered! 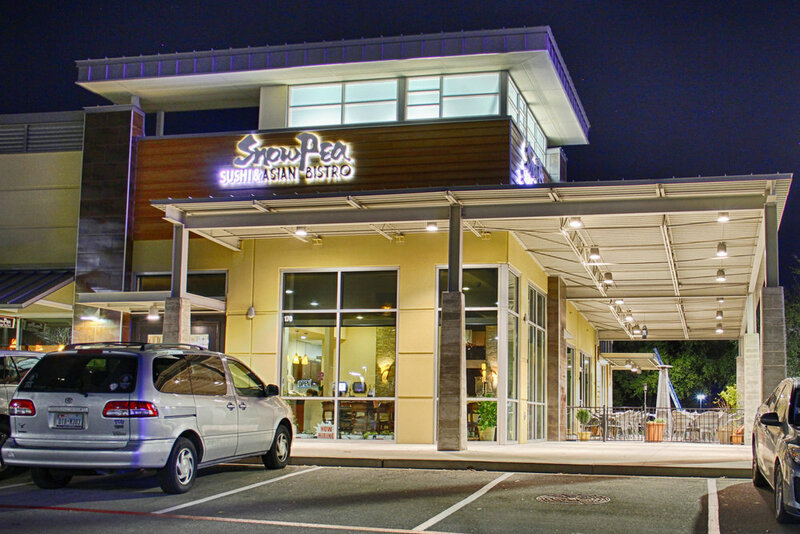 Snow Pea Asian Bistro has been in business in Austin for over 19 years. Our first location opened in Austin with Chef Peter Lu leading the kitchen. 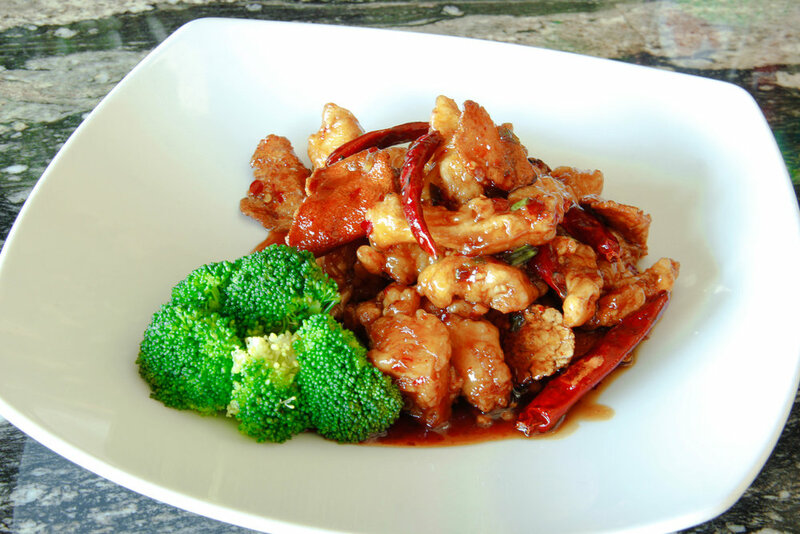 Originally from Taiwan, Chef Peter has brought over 30 years of homestyle chinese cooking to the Snow Pea kitchen leading the way for our new location in Cedar Park. On behalf of Chef Peter and Owner Suk, we sincerely appreciate all who have chosen to dine with us. We look forward to serving you for many more years to come.